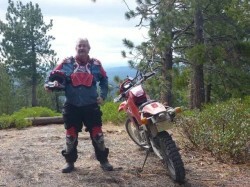 Roger McCoy, W7ADV, was first licensed in the 1950s. Most of his on air activity has been on VHF and UHF. He has been very active in volunteer emergency communications work over the years, working with the Red Cross among others. In 1991 he received an award from the NW section ARRL for outstanding public service. 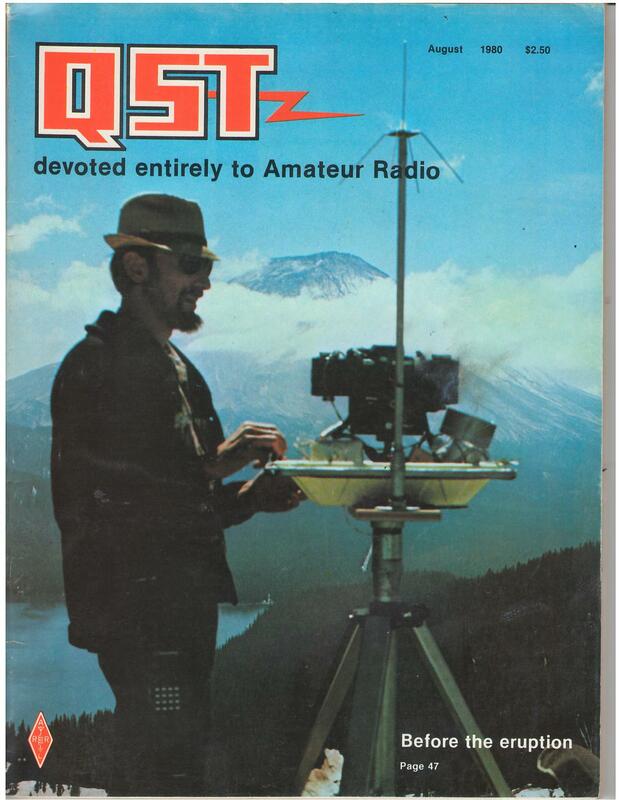 The accompanying QST cover shows Roger working on monitoring equipment on Mt. St. Helens shortly before the 1980 eruption. Roger worked as a design engineer at Tektronix for 30 years. He is known as one of the top switching power supply designers in the Portland area. 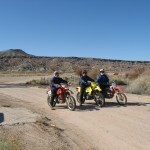 In recent years he has spent vacation time south of the border supporting team Honda at the annual Baja 1000 race where his handle is “Honda Roger” and locals know him as el Grande Margarita Rey. Chuck Barrows was first licensed as KN3AKQ in 1957 and later as KN7BVT. He moved up to K7BVT Conditional class in 1958 and Advanced class in the late 1960s. Awards include DXCC, WAS, and WAC RTTY. 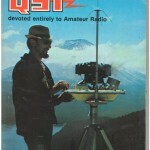 He is a life member of the ARRL and QCWA. 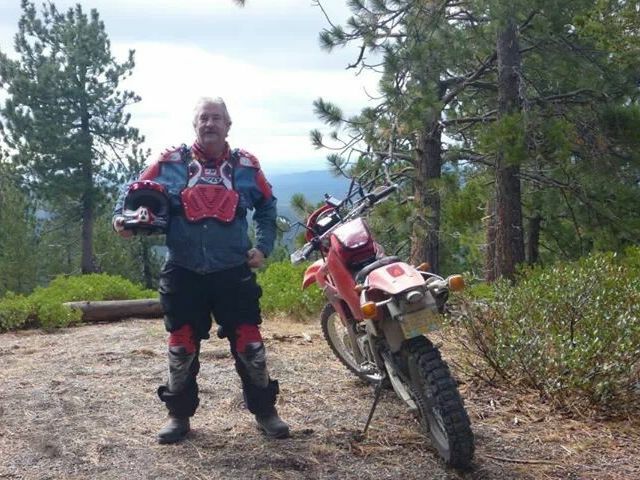 He comes from a ham radio family; his late parents father W7BCT and mother WA7UFS both made the DX honor roll, brother KC7UMP, son N7VHV, and daughter in law KC7KVK. He worked in the electronics industry for 43 years including 20 years with Tektronix. 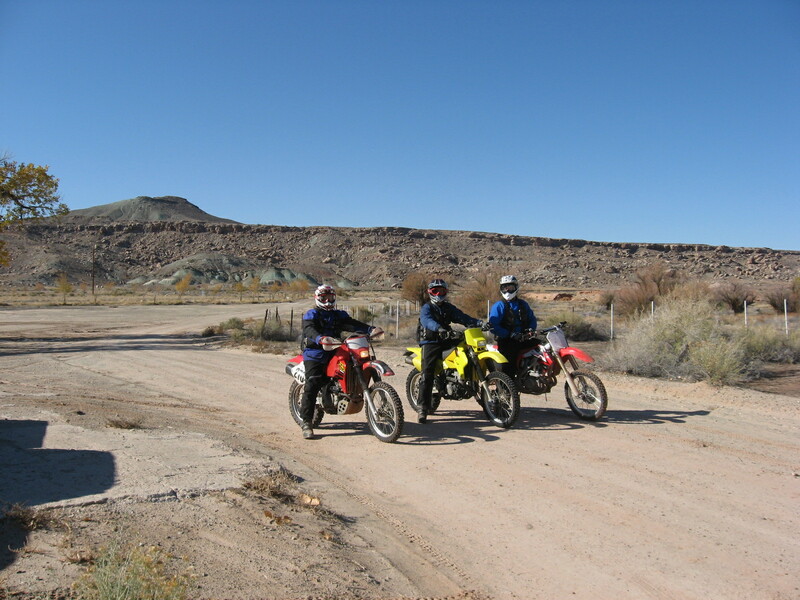 He has provided radio support for Honda during more than 10 Baja 1000 races and become enamored with the land of shorter shadows. Engineering consultant; 2 years – IBM; 7 years – IMS/Credence/LTX. Hobbies; Ham Radio, Electronic PUTZING, Woodworking and light construction. Retired but available for the right price. Design experience; analog – linear – system power – RF – signal integrity. Randall Elliott, NW7T, was born in Wyoming, raised in Alaska, educated in Idaho and has been in the Portland area after Tektronix hired him in 1978. As a backwoods geek, his technology interest found an “Elmer” in the late Ken Allen AL7DP who jump-started Randy’s career at 10 years old. Licensed in 1975 as Novice WN7YUW, Randy repaired Forest Service VHF radios, CB radios (horrors! ), AM/FM broadcast equipment and other technician work until 1985 when engineering became his occupation. Returning to the Amateur ranks after a 30-year hiatus, Randy is helping further the Amateur radio efforts in the Tigard CERT team. He is yet another Honda rider, too.